Description Perfectly designed, the Kenwood Food Processor - FP730 is one of the most convenient and easy to use kitchen accessories available. It features a powerful 900W motor that gives you superb performance and great results. 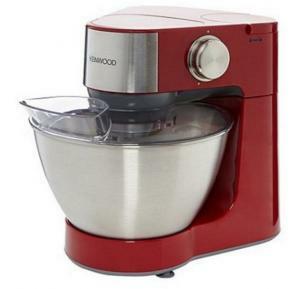 The Kenwood Multipro range has a simplistic design with versatile functionality and is a great help in the kitchen. 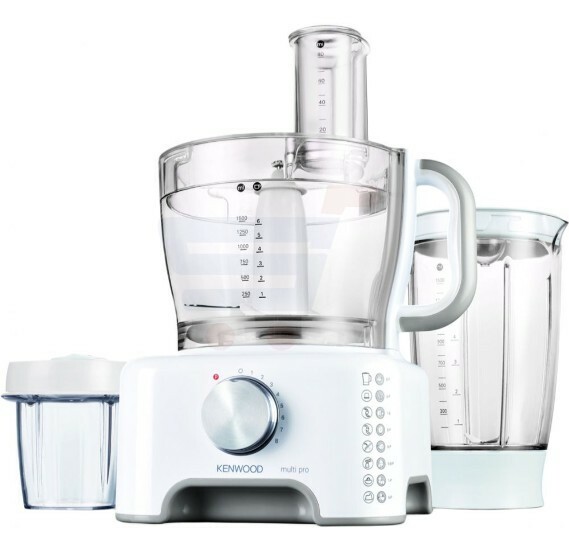 This classic white and grey Kenwood Multipro Classic FP730 Food Processor fuses Kenwood's trusted performance and reliability with incredible value to give you an appliance that will make cooking more of a pleasure than a chore. 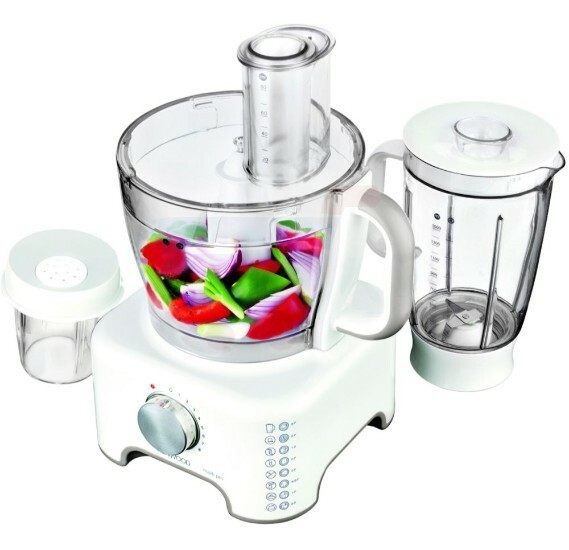 The Kenwood food processor possesses a patented and commended dual drive, space saving design. This design keeps things compact, and your kitchen counter less cluttered. 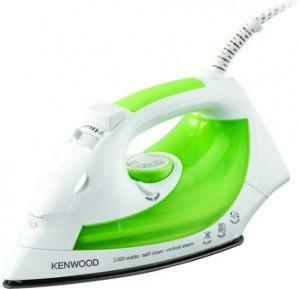 It comes with a vigorous 900W motor that ensures powerful performance with variable speed selections. Witness gratifying results every time you give this appliance a spin. It also incorporates a juice extractor, a generous 3L bowl, and a 1.5L calibrated blender to increase flexibility and versatility of use. Do you need some veggies chopped for a side dish? Do you wish to slice some fruits for a fruit salad? Maybe that sweet dish requires some grated almond. 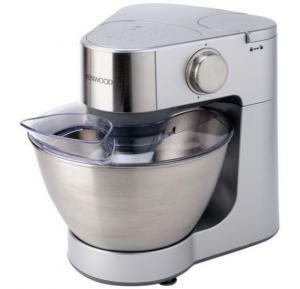 The Kenwood mixer is here to help you with all these functions and comes with quality attachments that include a multi mill and twin geared whisk.